Since 2006, through our House Removals Swindon service, we have been helping families, couples, individuals and businesses carry out important moves in Swindon. 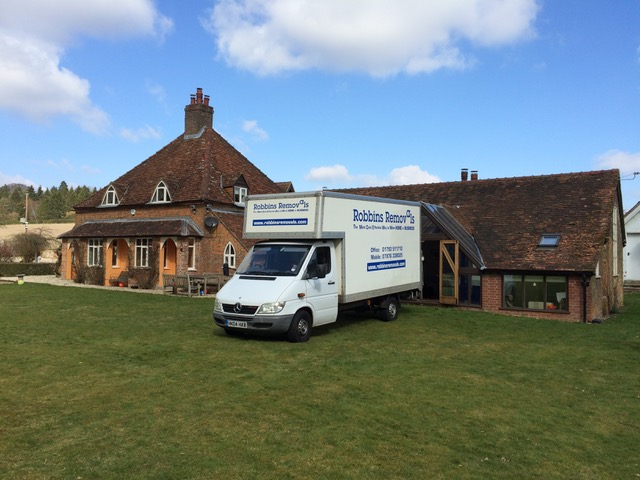 Whether you require help with single items such as pianos or the entire contents of a house or office, our removals in Swindon service is ideally positioned to take care of it for you. Almost two thirds of our business comes from repeat customers or based on recommendations, meaning you can be rest assured that with us, you’ll get a high-quality service that’s wholly dedicated to ensuring your move is as stress free as possible, all at an affordable price. No-matter what the size of your job is, from transporting single items down the road, to moving your entire office or house across the length and breadth of the country, we can provide you with a service you can rely on. From offering a comprehensive packing service, to helping you unpack and assemble furniture on the other side of the move, nothing is too much trouble. We believe in offering a personalised service to every single one of our customers because, put simply, no two moves are the same. Moving to a new house or relocating your office can get a little chaotic at times and, as a result, is proven to be stressful. That’s why we work alongside every customer to tailor our service to their needs, so all you have to worry about is getting settled into your new place. Time is precious and relocating can take up a lot of it. With our service however, you can get a lot of that time back. Whether you have a handful of items or a huge amount of awkward and heavy furniture, our experience has taught us the best ways to proceed and get you moved out effectively. We’ll be on hand to make all the arrangements for you, allowing you to refocus your energies on other aspects of the move. Part of the reason moving is so stressful is that it takes up a great deal of energy. Whether you become exhausted from the sheer amount of organising you need to do, or by lifting heavy items all day, we know that moving can make you seriously tired. By using us to take care of your move however, we can do all the organising and heavy lifting for you. In fact, you won’t even have to lift a finger because our professional team will be on hand to pick up, carry and transport every single item on your behalf. The most Cost-effective Swindon Home Removal Service? We make sure that every removal in Swindon we carry out is as cost-effective as possible, we’ll even attempt to beat quotes you may have received from elsewhere. On top of that, our service is fully insured, which could end up saving you lots of money in the long run if you choose to transport items yourself which then become damaged. Unlike other companies, there are no hidden costs or VAT with us either, instead you simply ring up, discuss your requirements and we’ll provide you with a quote. There are no nasty surprises, just a straightforward price and service. If you need help with your upcoming move then we can be on hand to provide it. To get started call us on 07876 338025 and we’ll get to work on your move. For all your House Removals Swindon needs!